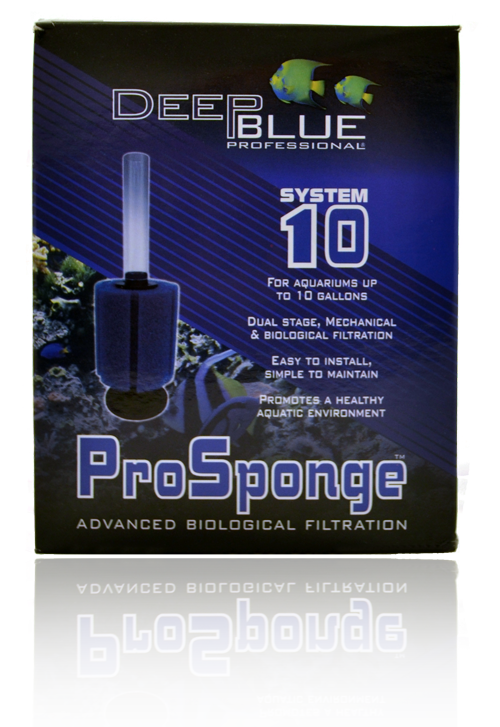 ProSponge System 10 BioFilter Deep Blue ProSponge BioFilters are the new standard for air-driven biological and mechanical filtration in professional aquarium applications. 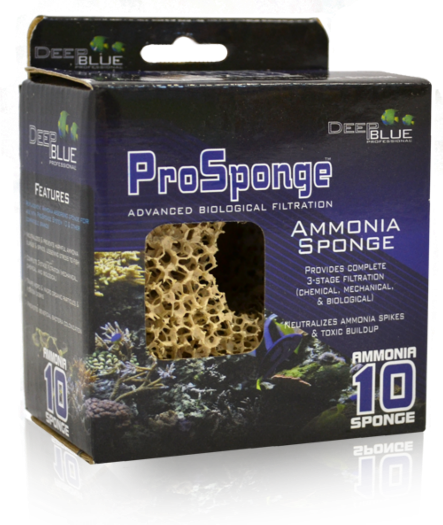 The premium sponge media is durable, long-lasting, easy to clean while providing superior surface area for the propagation and growth of beneficial bacteria. 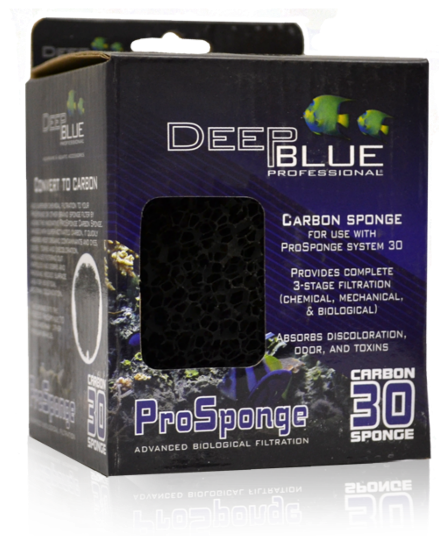 ProSponge System 20 BioFilter Deep Blue ProSponge BioFilters are the new standard for air-driven biological and mechanical filtration in professional aquarium applications. 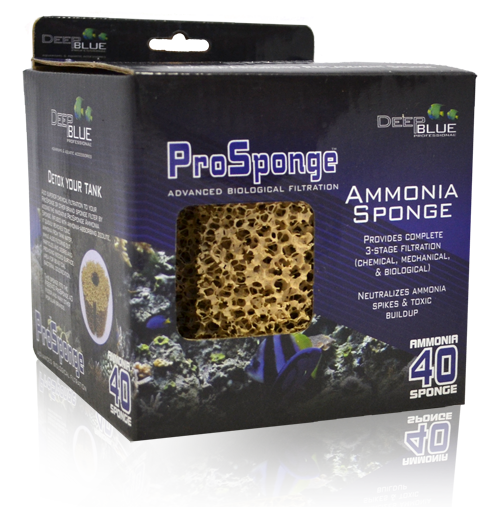 The premium sponge media is durable, long-lasting, easy to clean while providing superior surface area for the propagation and growth of beneficial bacteria. 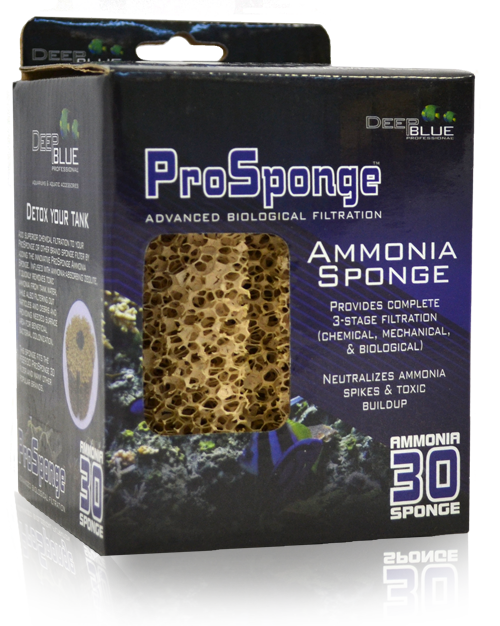 ProSponge System 30 BioFilter Deep Blue ProSponge BioFilters are the new standard for air-driven biological and mechanical filtration in professional aquarium applications.  The premium sponge media is durable, long-lasting, easy to clean while providing superior surface area for the propagation and growth of beneficial bacteria. 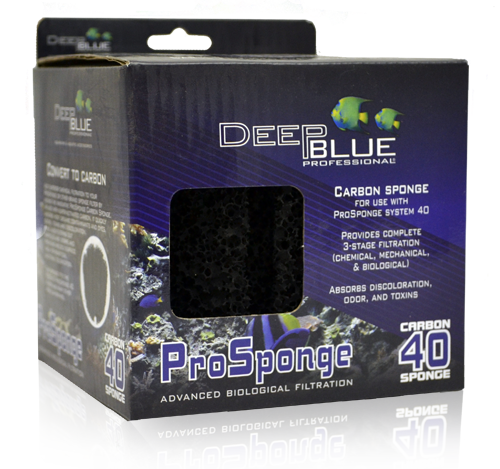 ProSponge System 40 BioFilter Deep Blue ProSponge BioFilters are the new standard for air-driven biological and mechanical filtration in professional aquarium applications. 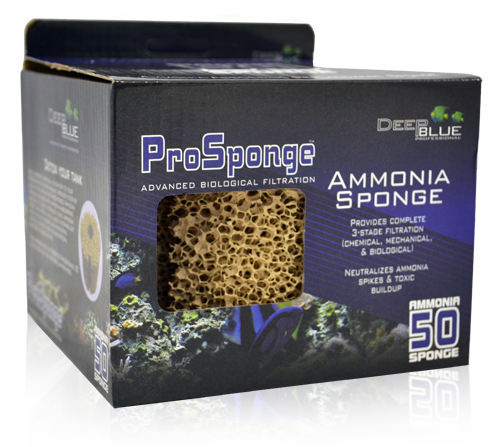 The premium sponge media is durable, long-lasting, easy to clean while providing superior surface area for the propagation and growth of beneficial bacteria. 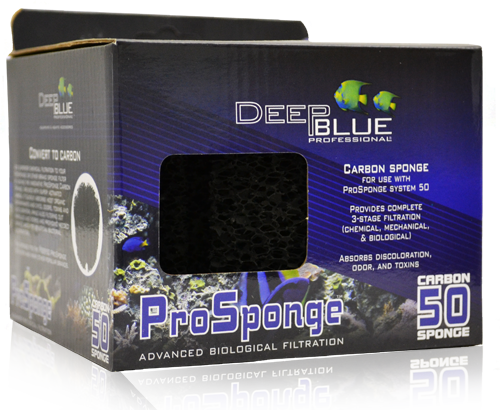 ProSponge System 50 BioFilter Deep Blue ProSponge BioFilters are the new standard for air-driven biological and mechanical filtration in professional aquarium applications. 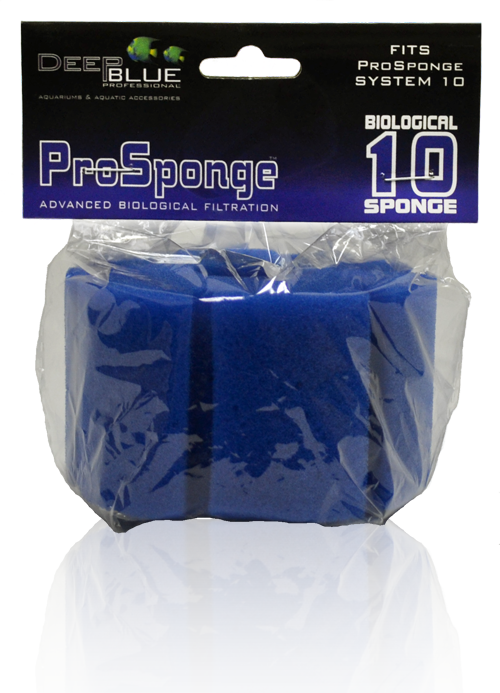 The premium sponge media is durable, long-lasting, easy to clean while providing superior surface area for the propagation and growth of beneficial bacteria.